One of the many beautiful Buddhist temples in Luang Prabang. In the late afternoon to dusk, the monks would return to pray and fill the air with their chants. 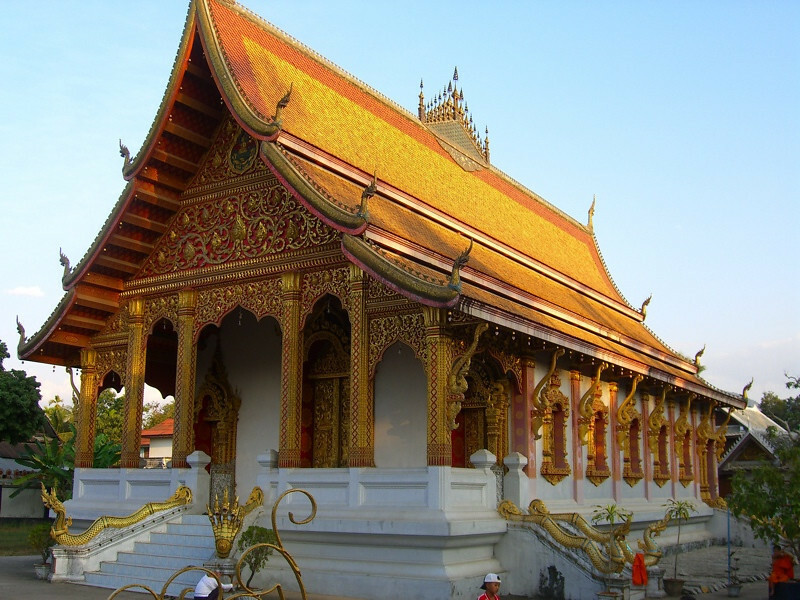 Read more about laid back Luang Prabang.